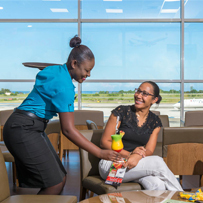 Imagine escaping from the stress and chaos of security lines and crowded departure halls to a sanctuary where you can relax, unwind or catch up with the office, all while immersed in warm Jamaican hospitality and culture. 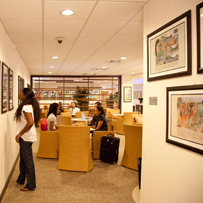 Whether you’re traveling for business or pleasure, Club Mobay’s lounge experience enhanced with an unrivaled visual journey through Jamaica’s history provides the perfect place to unwind before departure. 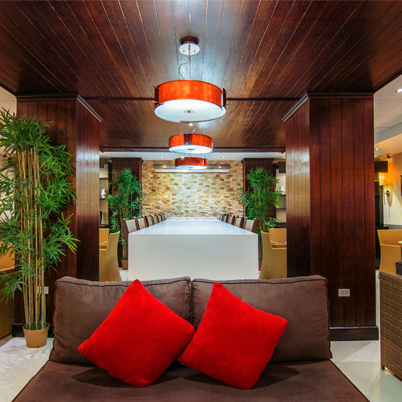 With over 11,000 sq. 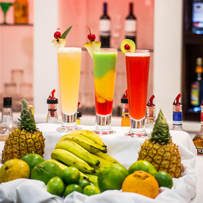 ft of stylish comfort, Club Mobay offers the perfect departure experience whilst indulging in a refreshing beverage from our premium bar or something sweet and savoury from our snack counter. 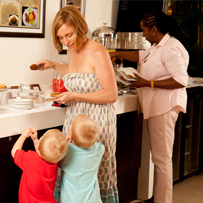 Each room represents a unique cultural experience combined with Jamaican hospitatily making your departure extra special.